We have featured a number of mobile phone concepts before, Nokia Morph Concept Phone for example. But Seabird concept phone from Mozilla is in a league of its own. Seabird is a community driven mobile phone concept that debuted at Mozilla Labs 'Concepts'. 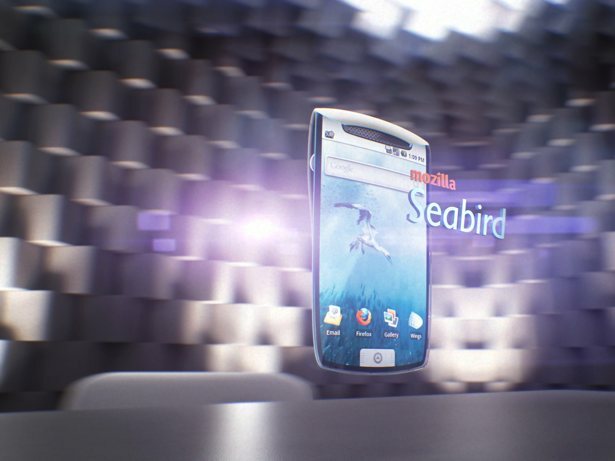 Mozilla Seabird Mobile Phone Concept - Full Story. Sintel Open Movie Released and It's Absolutely Beautiful! We have been talking about Sintel Open Movie for some time now. 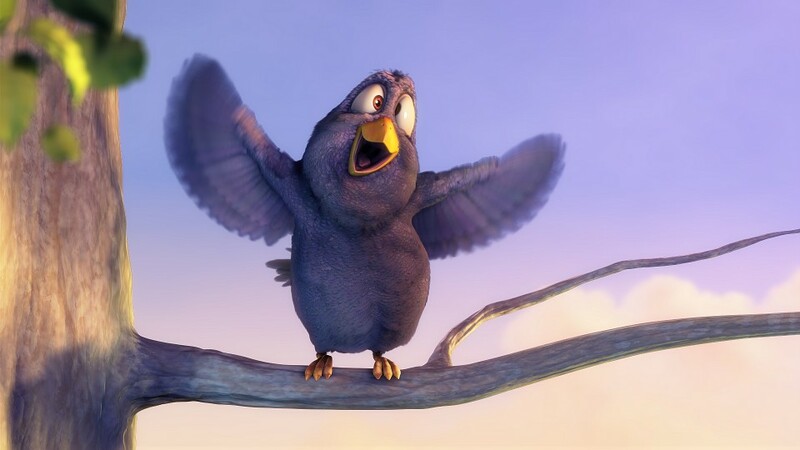 Sintel is Blender foundation's third open movie project after Elephants Dream and Big Buck Bunny which we featured in our 8 stunning Blender made movies post. 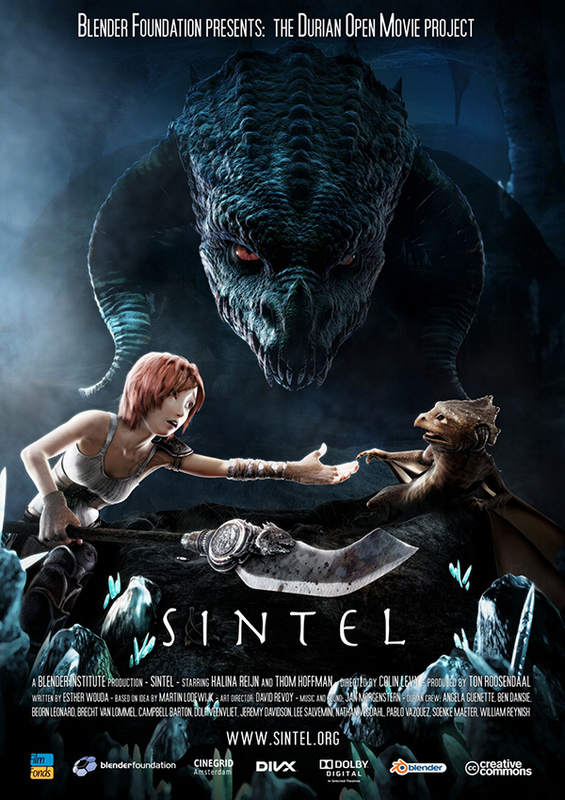 Sintel Open Movie Released - Full Story. Rhythmbox Needs an Overhaul, 100(or less) Papercuts for Rhythmbox Maybe? 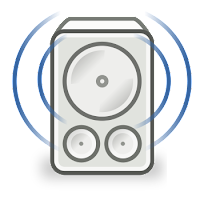 Rhythmbox is, as you all know, the default gnome music player and default music player for Ubuntu as well. Canonical integrated Ubuntu One Music Store with Rhythmbox through a plugin with the release of Ubuntu 10.04 "Lucid Lynx" and the implementation works pretty good. The store has a discreet selection of music if you live in UK or USA, for everyone else it's a very small selection of music, but that's another story. 100(or less) Papercuts for Rhythmbox - Full Story. OpenOffice's future was doomed from the day when Oracle acquired SUN Microsystems. The eventuality became even more obvious when they pulled the plug on OpenSolaris. Thankfully, OpenOffice is an open source software and leading contributors of the original project has forked OpenOffice and the new project will be called LibreOffice. 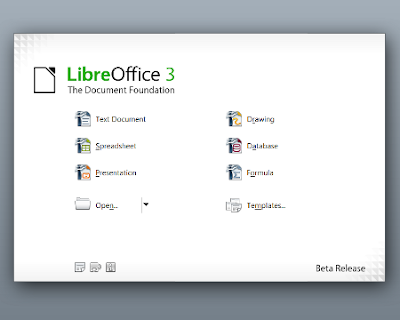 Future Ubuntu Releases Will be Shipped With LibreOffice - Full Story. Like two weeks ago, we featured some of best and most popular blender made short movies in our 8 stunning blender made short films and animations post. Now, let's take the road less traveled. The blender movies we are going to showcase here are those rare ones which you guys probably haven't seen before. 6 Blender Made Movies and Animations You Probably Haven't Seen Before - Full Story. Elegant-Gnome theme pack is as good or even better than Equinox GTK + Faenza Icon Set theme combination that we featured some time ago. Elegant Gnome has droid sans as its default font and it also requires nautilus-elementary to be installed for best results. 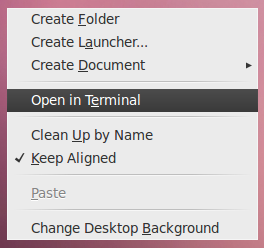 Elegant GNOME Theme Pack For Ubuntu - Full Story. 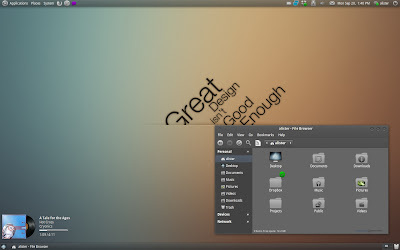 Top 6 GNOME Shell Themes - Full Story. 6 Useful Nautilus Extensions and Scripts - Full Story. 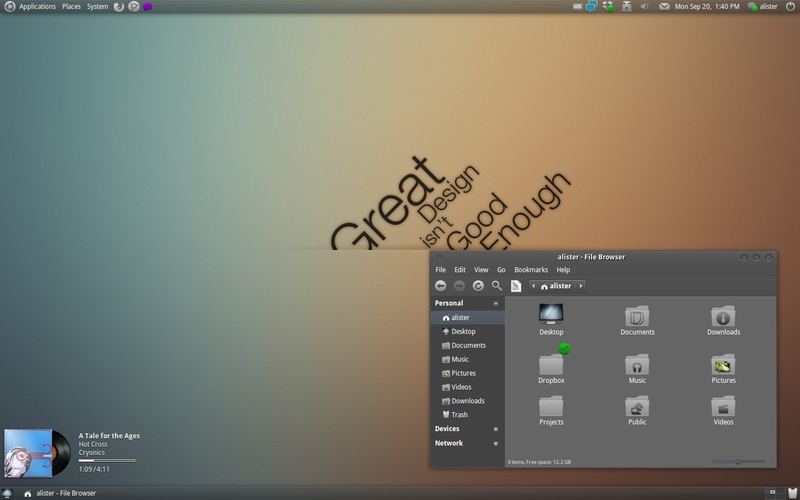 If you are long time Ubuntu user, then just may be you are also a compiz inspired linux convert, like me. Even now, I don't use a lot a compiz animations in my desktop, but I can't think of a Gnome desktop without Compiz. They are blended together so well. Compiz is nearing another major release and a lot of changes are coming. Compiz 0.9.2 Revealed - Full Story. 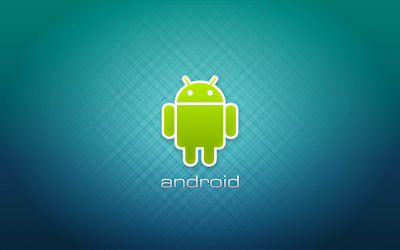 Android Will Continue to Soar, Windows Phone 7 Doomed, Says Gartner - Full Story. Microsoft Patents Operating System Shutdown? WTF! 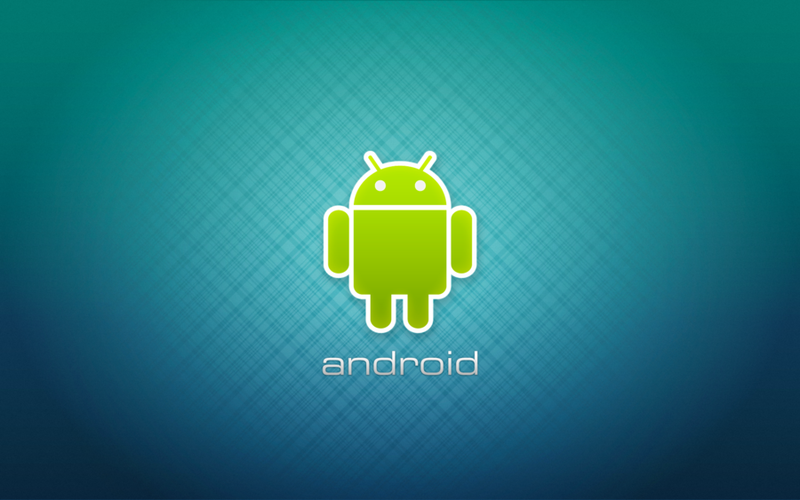 It is reported that Microsoft recently obtained patent for "Operating System Shutdown". In simpler words, Microsoft now holds the intellectual property rights for 'shutting down an operating system'. Microsoft Patents Operating System Shutdown - Full Story. Not many mainstream PC manufacturers have a Linux preinstalled version of their products. 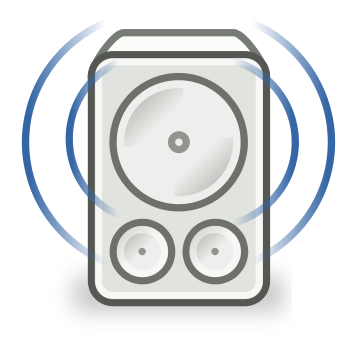 But some do have and the there are many other not-so-mainstream providers of Linux preinstalled laptops, netbooks and PC's. Here are a few of them you should know. 7 Providers of Pre Installed Linux Laptops/PC's - Full Story.